Also here are some more things to note. The PlayStation Vita has no type of internal storage, unlike the PSP Go. This has made many gamers upset. 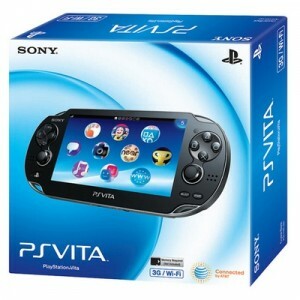 PS Vita games that are high profile will be priced at $39.99, same as PSP games that are high profile. Some games will require a PS Vita Memory Card. Some others won't though. PS Vita memory cards are closed platform meaning that it only works on the Vita, so the cost of these cards will be pricy. For more Vita info, visit your PlayStation site for your area. Are you going to get a Vita? What size memory card are you going to get?